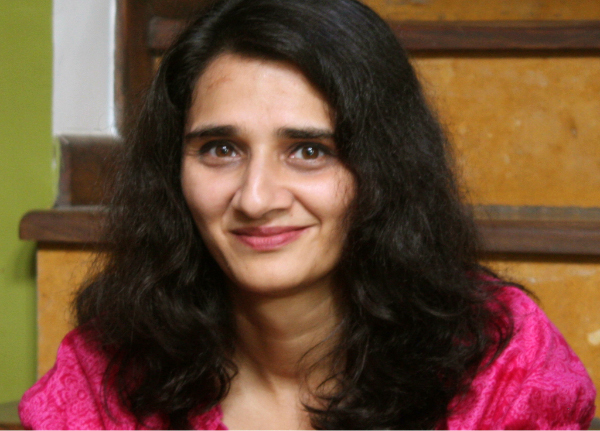 Natasha Badhwar is a writer, film-maker, media trainer and entrepreneur. Best known for her searingly personal writing, Natasha blogs at http://mydaughtersmum.blogspot.in and writes the popular column, My Daughters’ Mum for Mint Lounge. She is also the co-owner of the online fashion label Ochre Sky, a venture that brings together all her artistic skills and creative passions.